A major new addition to the new 330e is the standard-fit XtraBoost – an on-demand performance system that increases power output of the plug-in hybrid drive from 249 bhp by 40 bhp at the touch of a button. The plug-in hybrid drivetrain comprises a 181 bhp 2.0-litre four-cylinder petrol engine with BMW TwinPower Turbo Technology aligned to an electric motor that generates a continuous output of 67 bhp and a peak output of 111 bhp. Together, the two drive units develop a total output of 249 bhp along with a peak torque of 310 ft lb, but extra power can be sourced when selecting the SPORT driving mode. This activates the XtraBoost system that draws on power stored in the high voltage battery. The XtraBoost can be used up to the minimum charge status of the high voltage battery and is also available for kickdown manoeuvres and in the M/S position of the gear selector lever. 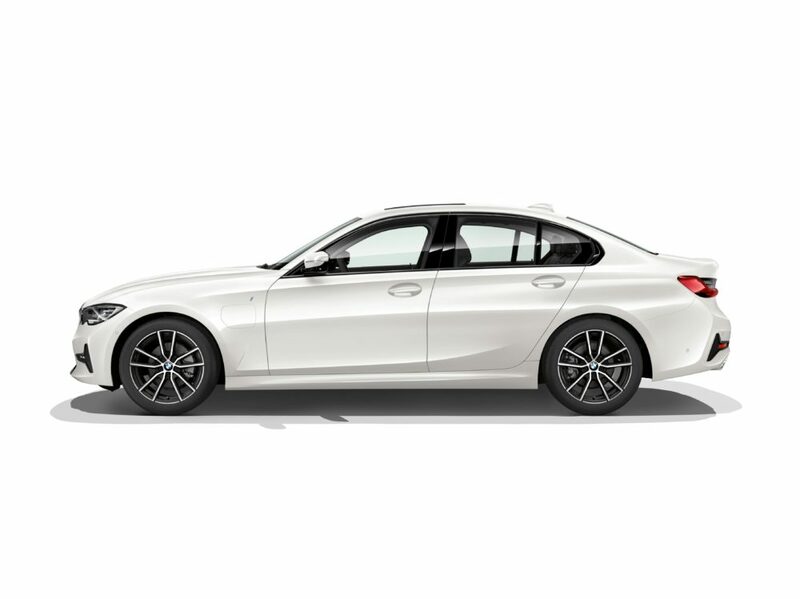 The new BMW 330e Saloon can accelerate from zero to 62mph in 6.0 seconds and can go on to a top speed of 143mph. It can travel up to 68mph when running on electric power alone – 18mph faster than the predecessor model. The BMW 330e also offers a model-specific sound design to deliver a “suitably throaty” engine noise when the car is put through its paces. The hybrid-specific optional equipment features also include an acoustic pedestrian protection function, so that those about to cross the road can hear the car approaching when it is in electric-only mode. Completely impractical long-term solution to impending short term significant changes in global laws relating to combustion engine vehicles whether non-hybrid or hybrid! Only ZERO emission vehicles are the long-term solution whether electric or hydrogen or other. Admittedly brilliant engineering but flawed in essence due to game changing advances occurring NOW and onwards! Such short-sightedness will cost customers dearly. Combustion and combustion-hybrids WILL lose tremendous value in a few short years.”Wait and see”.28-november-2018.